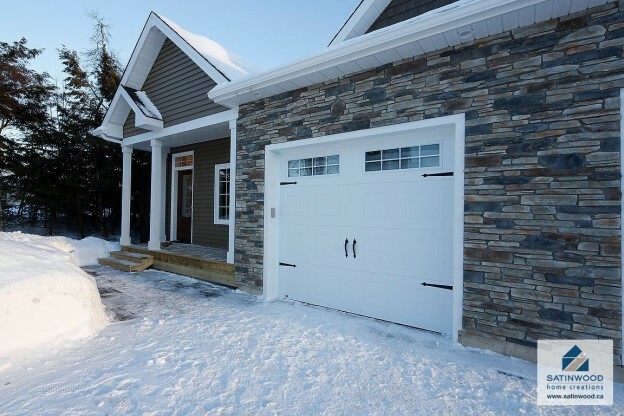 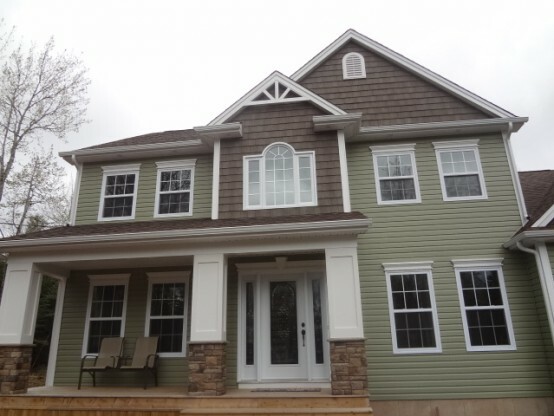 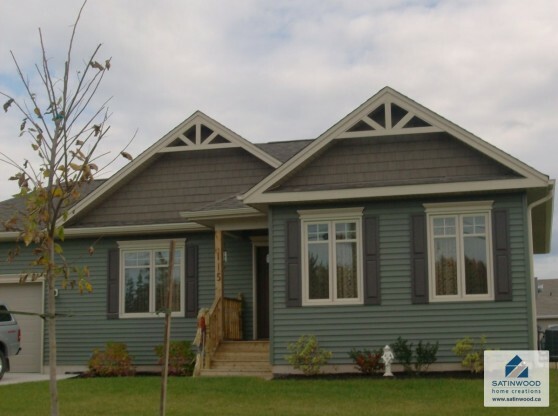 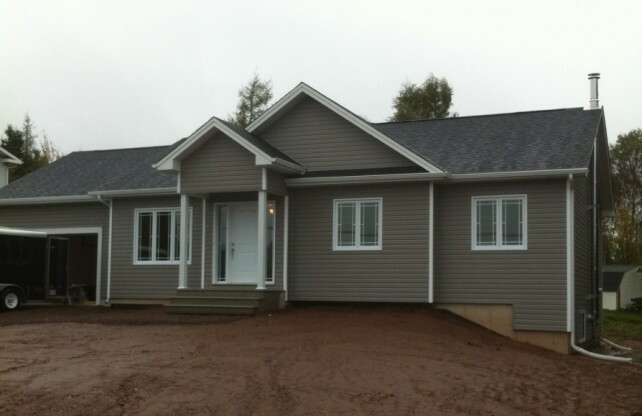 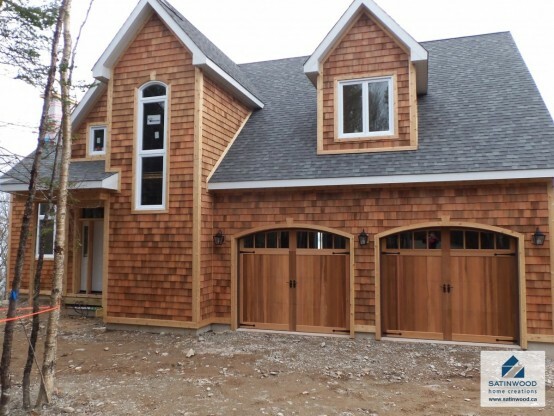 Certified Master Builder providing custom home creations in Greater Moncton and Southeastern New Brunswick. 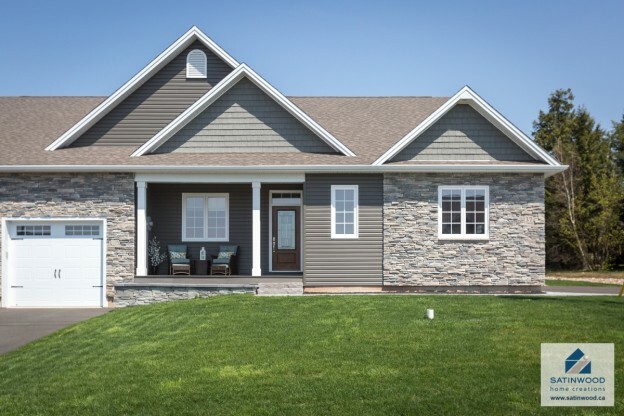 Click any picture below to browse each home’s photo gallery. 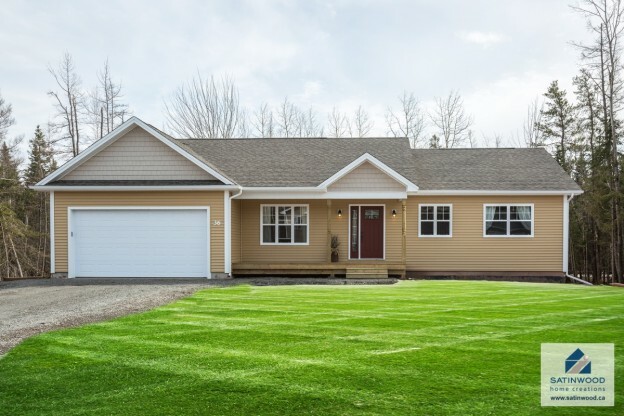 Berry Mills Opportunity – Ready to Build! 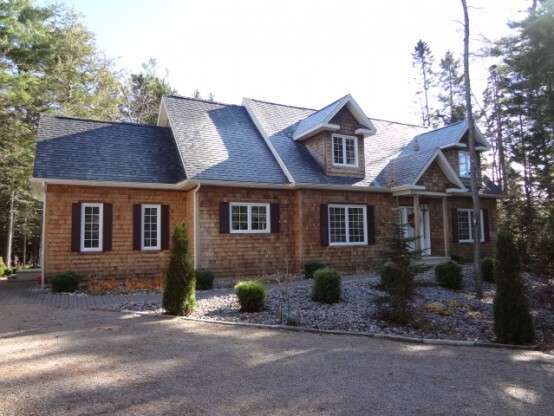 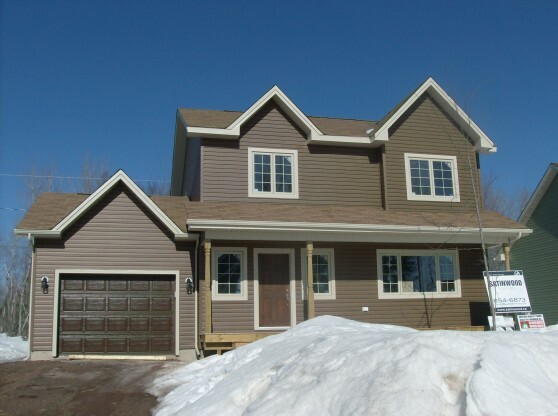 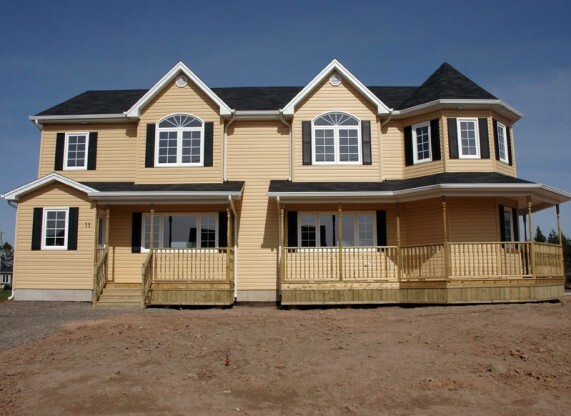 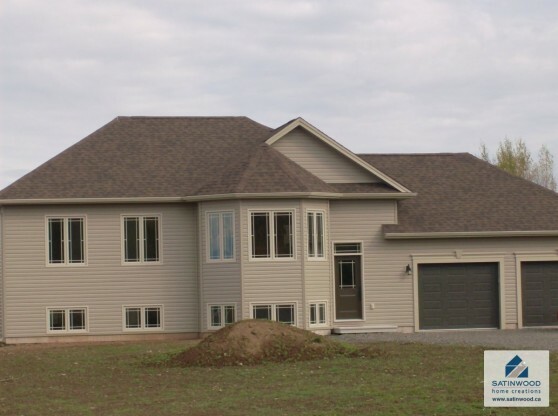 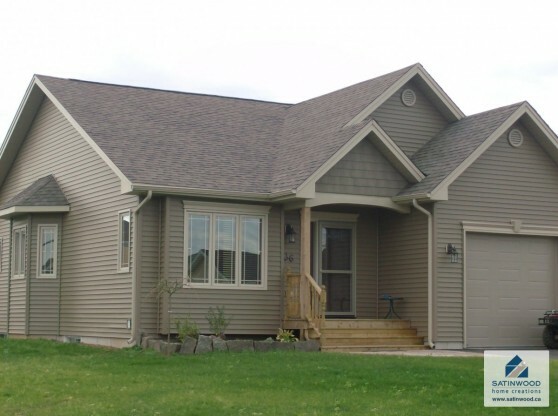 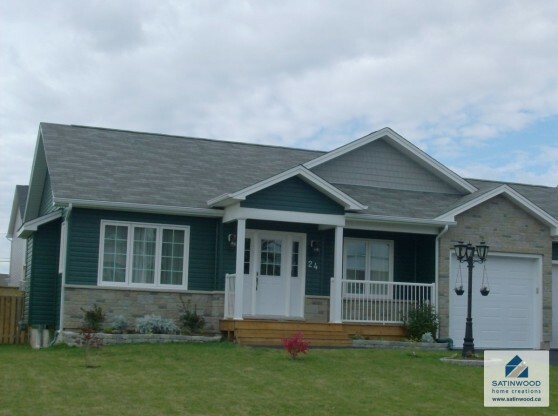 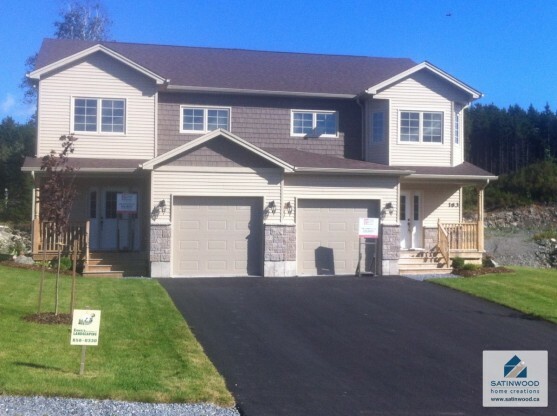 Two storey executive home located in a country setting just minutes from the city limits and all amenities. 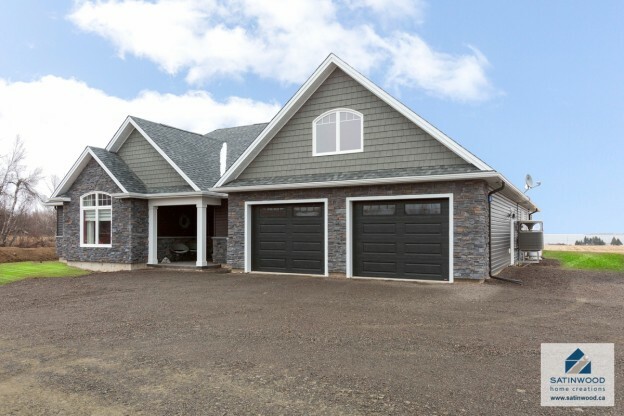 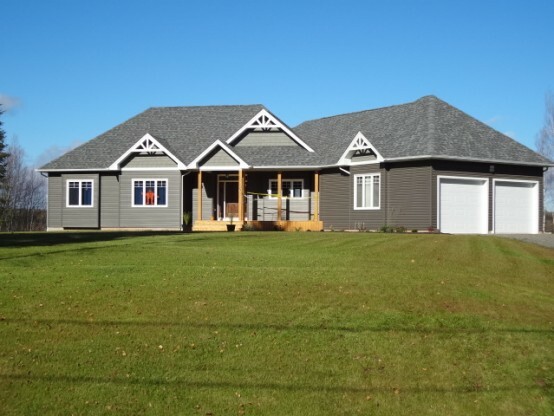 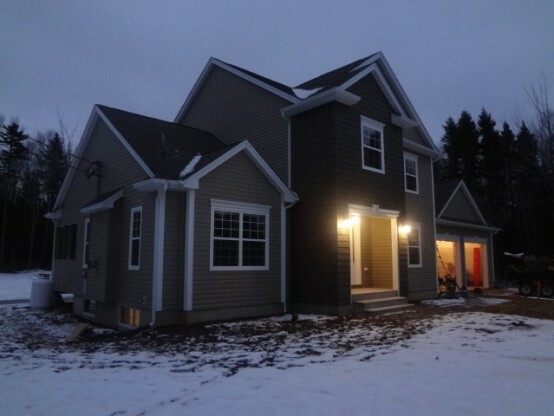 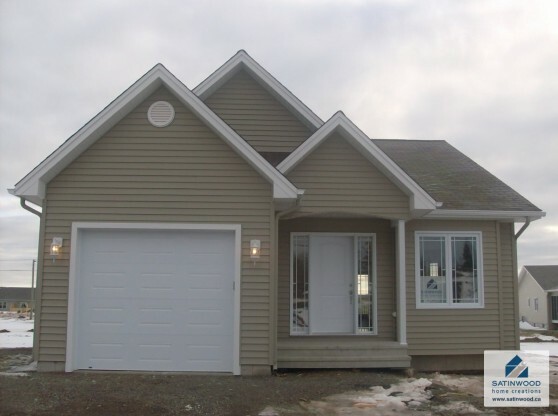 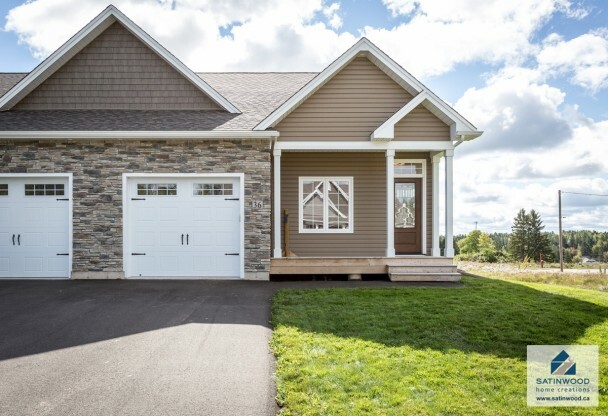 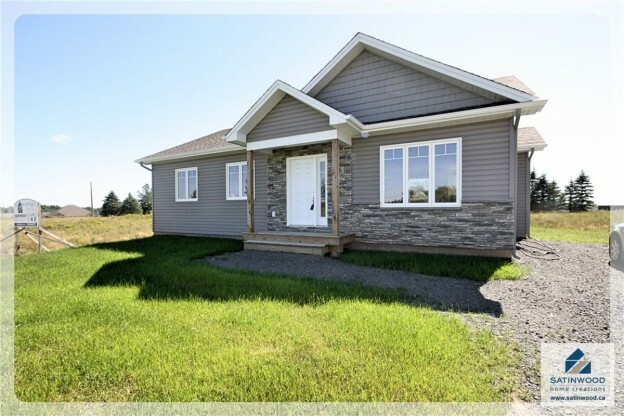 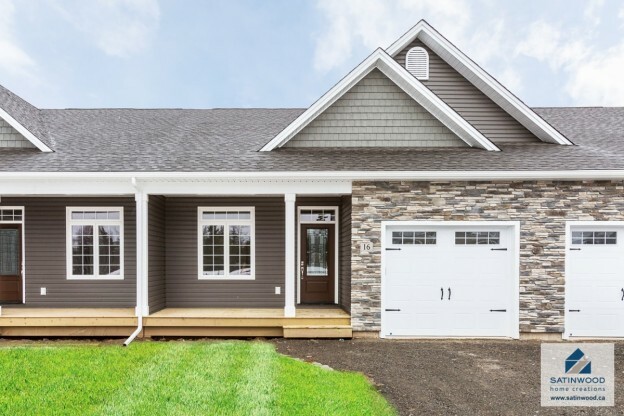 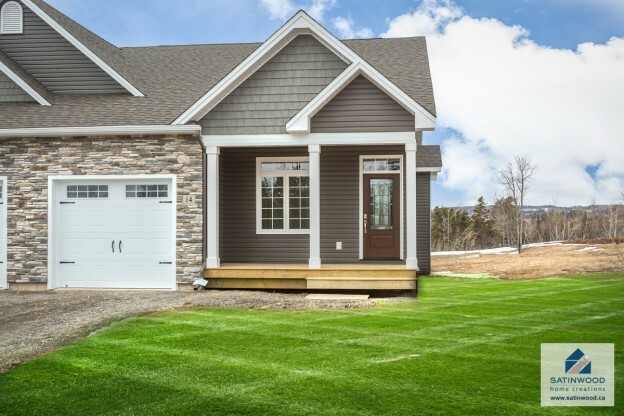 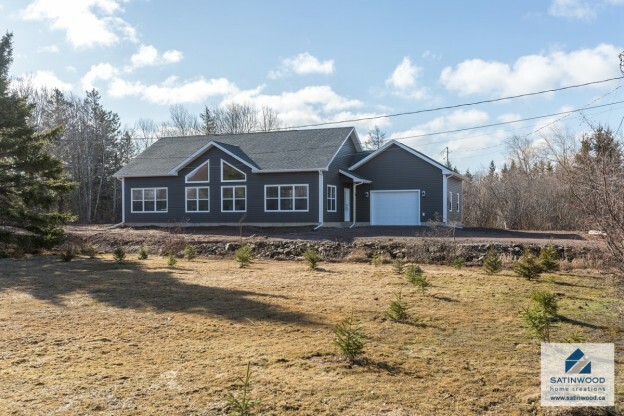 Featuring 2,672 square feet of finished living area, 4 bedrooms, 2 ½ bathrooms, private cul-de-sac, country views, propane fireplace, heat pump, granite countertops and much more! 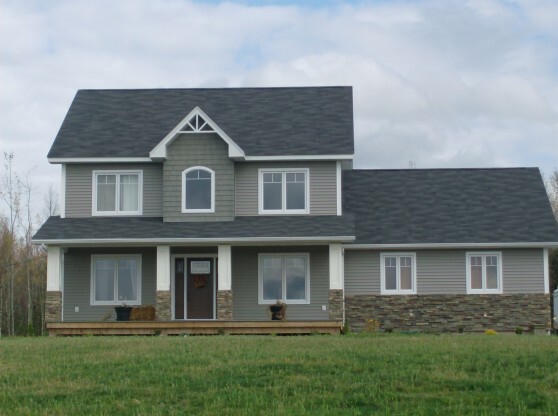 Call today to customize! 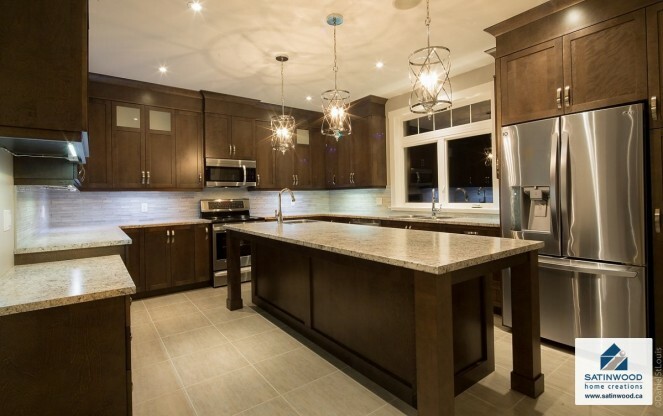 © Satinwood Home Creations Ltd. · 2017 · All rights reserved.